Jon Arceneaux, 49, of Southern Pines died Saturday, November 24, 2018. A visitation will be held on Friday, November 30, 2018, from 3:00 until 6:00 p.m. at Purcell Funeral Home, Southern Pines. A Memorial and celebration of life will be held 2:00 PM Saturday, December 1, 2018, at Riverview Baptist Church, Richmond Virginia.  Services are entrusted to Purcell Funeral Home, Southern Pines.